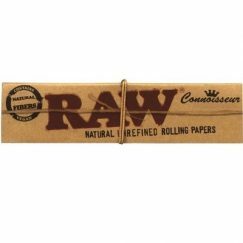 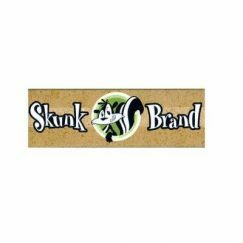 View cart “Credit Card Rolling Papers – 1 1/4” has been added to your cart. 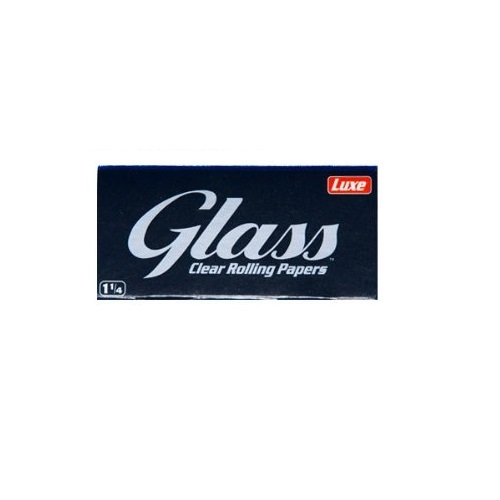 These clear papers allow you to see what you have rolled. 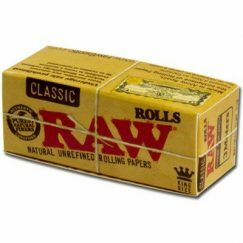 They are made of Asiatic Cotton Mallow.